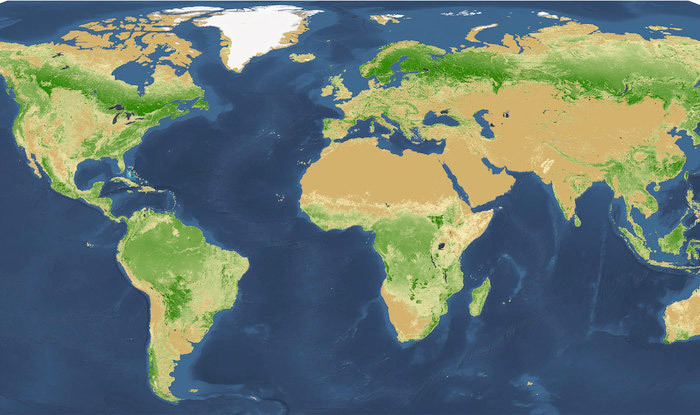 September 2, 2015 – A new Yale-led study estimates that there are more than 3 trillion trees on Earth, about seven and a half times more than some previous estimates. 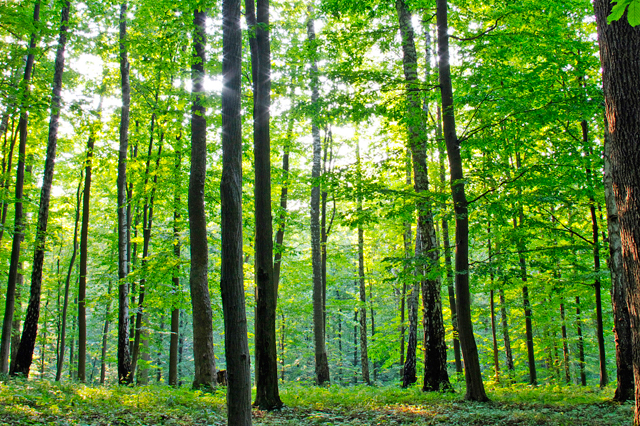 But the total number of trees has plummeted by roughly 46% since the start of human civilization, the study estimates. “Trees are among the most prominent and critical organisms on Earth, yet we are only recently beginning to comprehend their global extent and distribution,” said Thomas Crowther, a postdoctoral fellow at the Yale School of Forestry & Environmental Studies (F&ES) and lead author of the study.